We are Asheville NC Real Estate Agents here to find you great homes in the mountains at great prices. As local Asheville NC Real Estate Agents in the area we spend the time it takes to get to know our clients so that we can perform the needed research and get our clients the real estate and homes they want here. 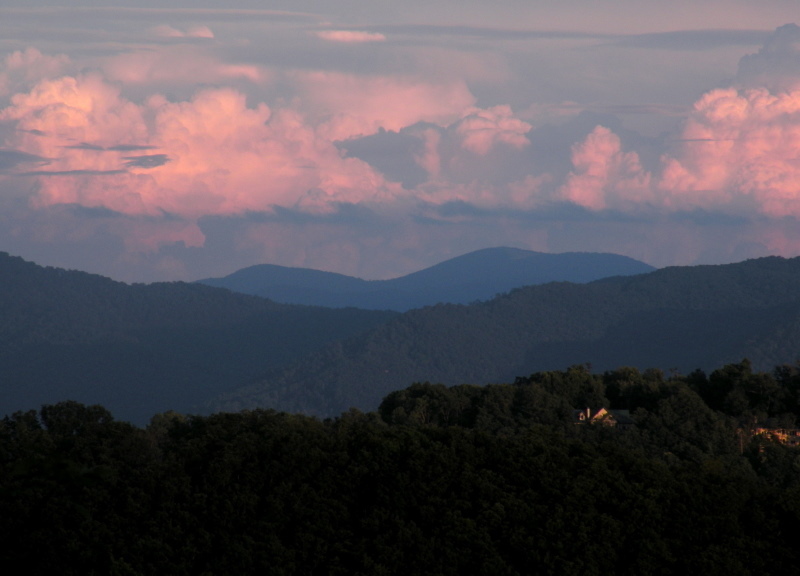 Call the Asheville NC Real Estate Agents here at Green Mountain Realty for homes in the mountains of this area.